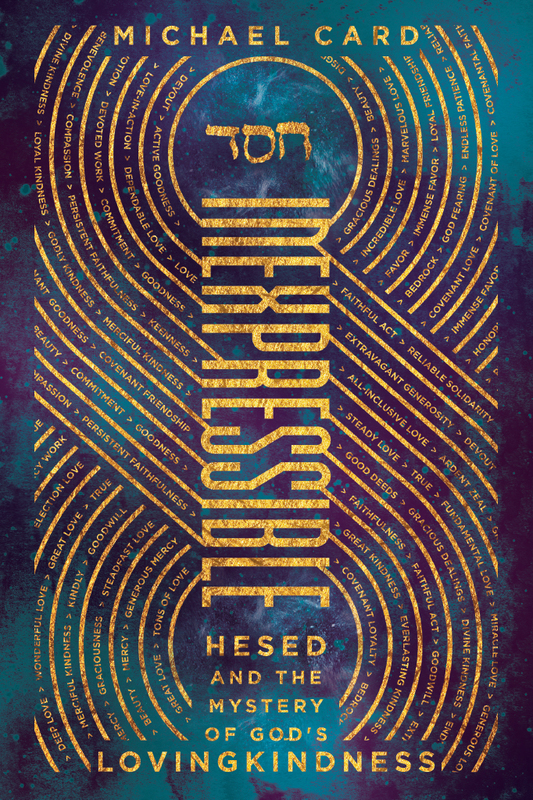 Hesed is a concept so rich in meaning that it doesn't translate well into any single English word or phrase. 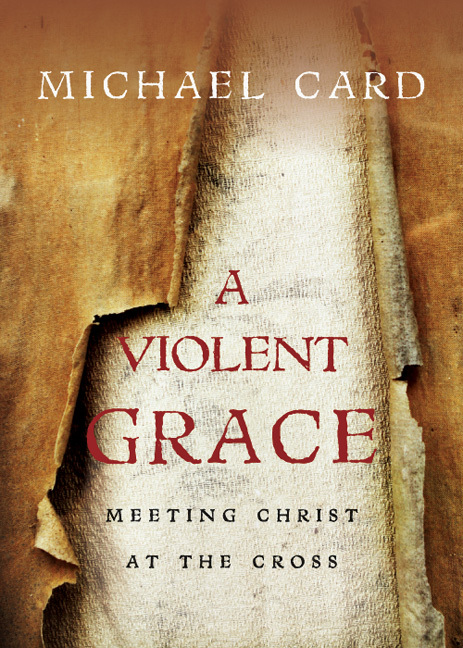 Michael Card unpacks the many dimensions of hesed, often expressed as lovingkindness, covenant faithfulness, or steadfast love. He explores how hesed is used in the Old Testament to reveal God's character and how he relates to his people. 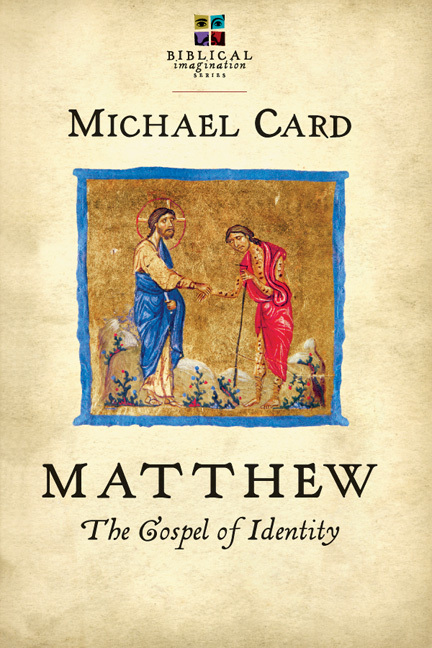 Ultimately, the fullness of hesed is embodied in the incarnation of Jesus. As we follow our God of hesed, we ourselves are transformed to live out the way of hesed, marked by compassion, mercy, and faithfulness. Discover what it means to be people of an everlasting love beyond words. 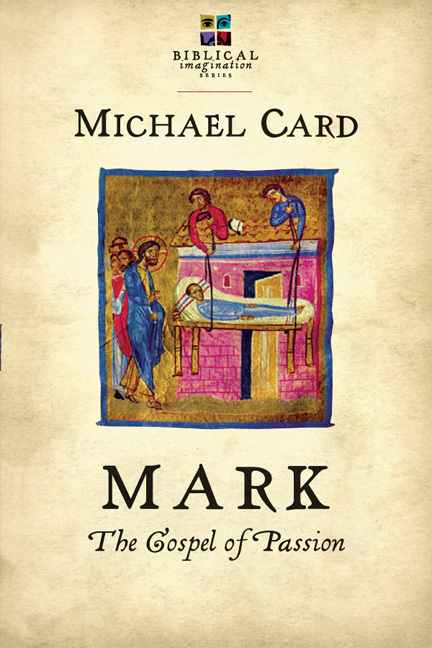 "Michael Card brilliantly leads us to discover the heartbeat of hesed, as he gives language to this virtually undefinable word. When he first shared with me his basic definition of hesed—'When the person from which I have a right to expect nothing gives me everything'—I couldn't wait to learn more. 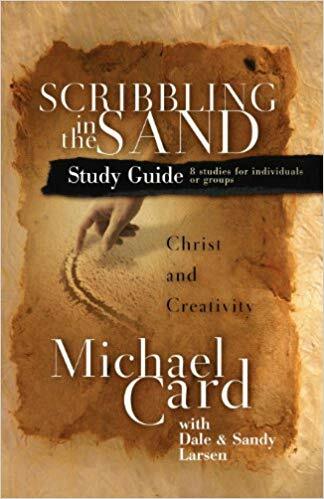 I've been completely moved by this book: first, to explore and experience an aspect of God's character I never knew before, and second, to let his hesed inspire me to live hesed every day." 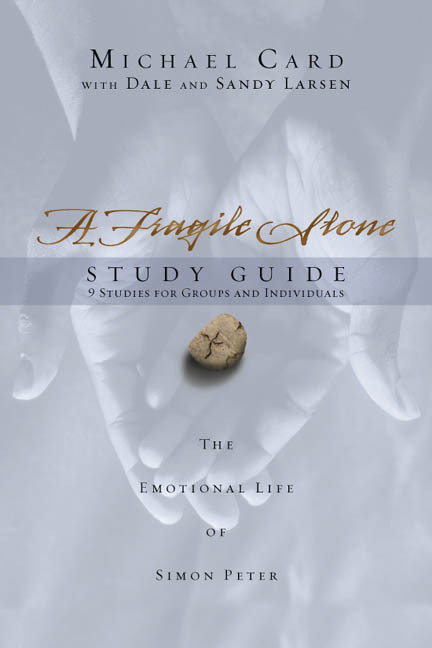 "Michael approaches the rich concept of God's hesed love from many different angles. The result is an edifying collection of reflections on the shocking, loyal, and limitless love of God in Christ for us and the world. Read it and you will not only learn but sing hesed!" 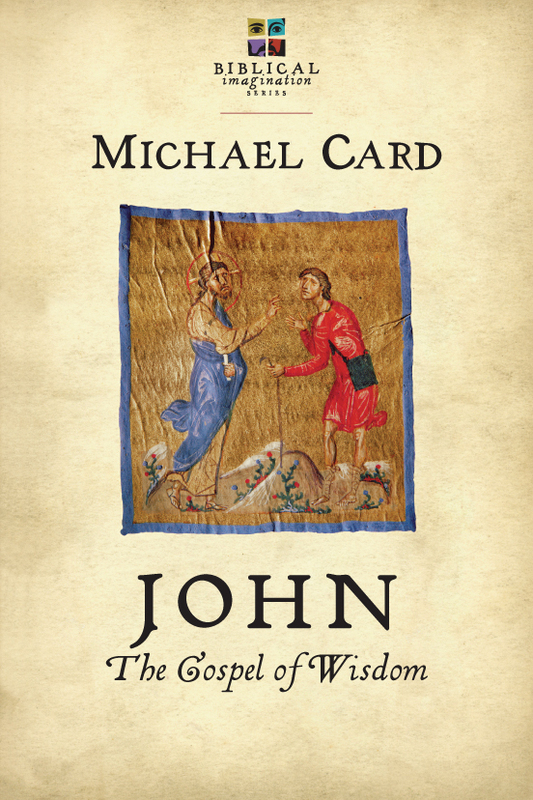 "Michael Card has given his life to joining the wonder of Scripture with careful scholarship. He writes with the touch of an artist, the mind of a scholar, the heart of a pastor, and the reverence of a disciple. 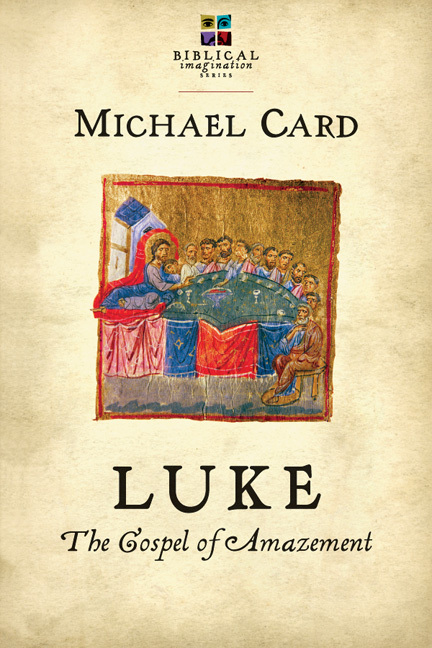 This book, focused on the character of a merciful God, is not just a book about words in Scripture—it is a thoughtful, beautiful meditation on the Word Incarnate himself, Jesus Christ. A wonderful book." 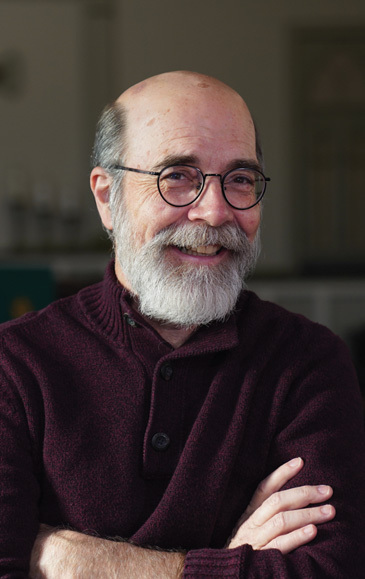 In a career that spans thirty years, Michael Card has recorded over thirty-one albums, authored or coauthored over twenty-four books, hosted a radio program, and written for a wide range of magazines. An award-winning musician and performing artist, he has penned such favorites as "El Shaddai," "Immanuel," and many other songs. 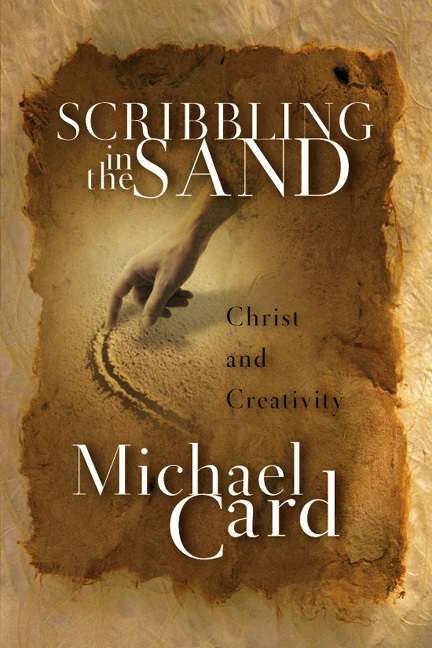 He has branched his ministry beyond music and written numerous books, including Scribbling in the Sand, A Sacred Sorrow, A Violent Grace, The Parable of Joy, and Sleep Sound in Jesus (a children's book). 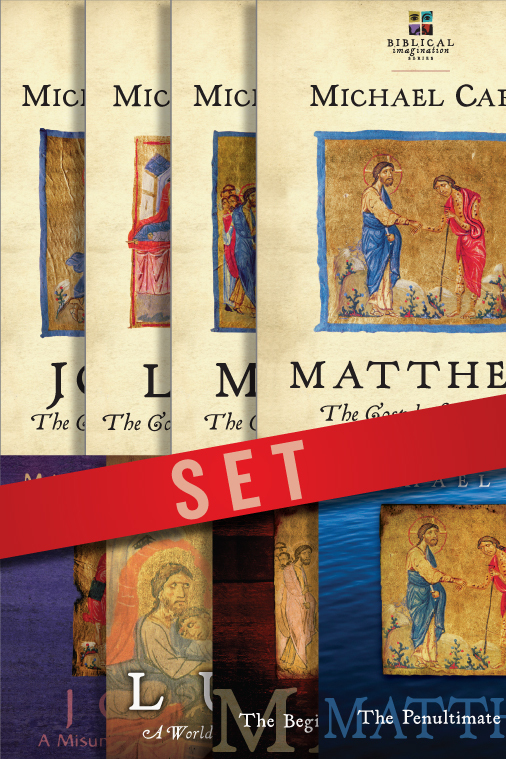 He has also written the Biblical Imagination Series, with a book and accompanying music CD for each of the four gospels. A graduate of Western Kentucky University with a bachelor's and master's degree in biblical studies, Card also serves as mentor to many younger artists and musicians, teaching courses on the creative process and calling the Christian recording industry into deeper discipleship. Card lives in Tennessee with his wife and four children. "I want to tell you about the night I killed Ted Morris." Tommy Pigage opened his court-mandated appearance at the Trigg County High School MADD meeting with those trembling words. Standing in the back of the gym was Elizabeth Morris, Ted's grieving mother. In time she would find it in herself not simply to forgive but to unofficially adopt the young man who had collided with her son while driving drunk. Her husband, Frank, a part-time preacher and a driver for UPS, would baptize Tommy with his own hands. Years later, Tommy still called his new parents every day between 4 and 5 p.m. Though Tommy had no right to expect anything from them, Ted’s parents opened the door of their life to Tommy. In the process, everything changed. Samuel Sesay is the director of Edunations, a ministry that builds schools in remote villages in Sierra Leone, West Africa. When in 2014 Ebola broke out in the region, the ministry shifted from building schools to serving those who were suffering from the disease by providing food for families during the forced three-week quarantine. There were rumors of children dying not from the disease but from the isolation period, when many parents could not provide food. Earlier, one of the ministry workers, John, had to be removed from his position after serious charges of misappropriation were proven to be true. Samuel had to enforce the decision and tell John he could no longer work with Edunations. John's response was to hire a local witch doctor to pronounce a death curse on Samuel. Later, in the midst of the plague, a woman who lived in John's house inadvertently played with a child whose mother had just died from Ebola. John's entire household of twenty-three people was immediately placed under a three-week forced quarantine. 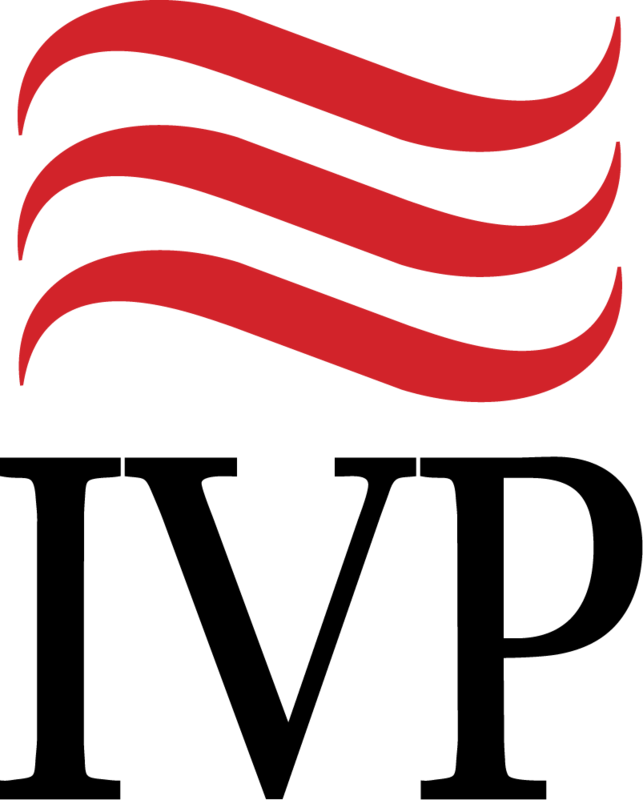 A family that large would not survive without outside help, which by this point the government was no longer able to provide. When he heard the news, Samuel made providing food for John's family a priority for the ministry. When John saw one of the workers delivering care packages, he was so overcome that he nearly broke through the rope demarcating his quarantined house. His family was sustained, and thankfully no one else contracted Ebola. John wept publically and asked the church to pray for him. 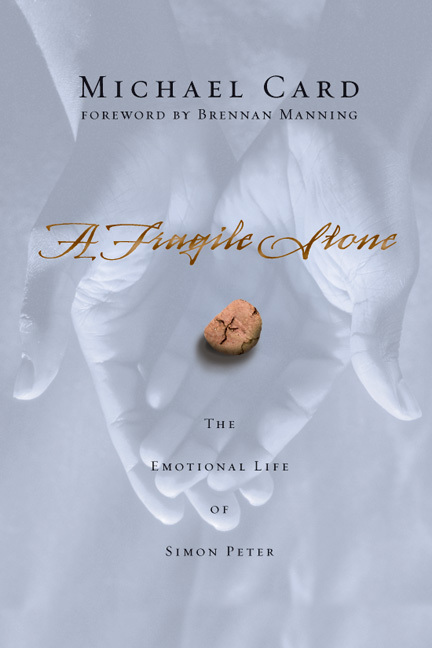 Samuel's openness to care for the person who had desired his death opened a door in John's life that would have otherwise remained forever closed. In Ann Arbor, Michigan, in 1996 eighteen-year-old Keshia Thomas showed up to protest a rally of the white supremacist group known as the KKK. Keshia and her friends were in a separate fenced-off space when one of the KKK members inadvertently wandered into her group. Someone shouted, "There’s a Klansman!" and the protesters began to retaliate. Then Keshia threw herself into the fray, placing her own body between the Klansman and the outraged protestors, possibly saving the man's life in the process. At that moment someone took a picture that became the Time/Life photo of the year. Keshia's radical act of courage gave birth to a movement that has inspired thousands more to consider opening the door of their lives in forgiveness and reconciliation. Forgiving the murderer of your only son, feeding someone who has placed a curse on you, offering yourself to save a man who has dedicated his life to persecuting and destroying yours. We hear these kinds of sacrificial, heroic, impossibly forgiving stories and wonder how someone could open the door of their life to another in such an inexpressible way. We are wordless before these kinds of stories because they press the boundaries of language to express. There is no word that communicates the miracle of someone opening their life to someone who has no right to expect anything from them. Or is there? The Bible reveals the God of hesed, who has opened the door of his life to you and me. Though we are responsible for the death of his only Son and have, in effect, cursed him, he covered us with his body, his blood, and saved us long before we might have accepted him. We have no right to expect anything from him, the Holy One. Yet he has extended himself to us, has invited us to enter his world, has made our story a part of his story, has opened his life to the inevitable possibility of being hurt, disappointed, and wounded by you and me. The story is repeated again and again in Scripture. God invites Adam and Eve into his life, only to be wounded by their willingness to believe Satan over him. He extends himself to the Israelites, to Moses, and to David, only to be rejected, to be hurt by their stubborn disbelief. "How long will these people despise me?" God whispers to Moses in Numbers 14:11. "What fault did your fathers find in me?" he laments in Jeremiah 2:5. Ultimately, in Jesus of Nazareth he extends himself, personally and intimately, calls us friends, is vulnerable, only to be wounded, abandoned, and crucified, when at any moment he might have disappeared over the hill into the vast hiding place of the Judean desert. Though we had no right to expect anything from him, he freely gave us everything. At the heart of this relentless and extravagant act of God himself, central to the indescribable mystery of the opening of the door of his life, is the Hebrew word hesed. When God definitively reveals himself to Moses, the word is twice upon his lips. When he reaches out to David, it is the word on which their relationship and David's throne rest. The psalmists sing about it. The prophets lament its fragileness in us. And God himself hopes that our response to his hesed will be an infinitely smaller, yet still indescribable, expression of our own hesed. 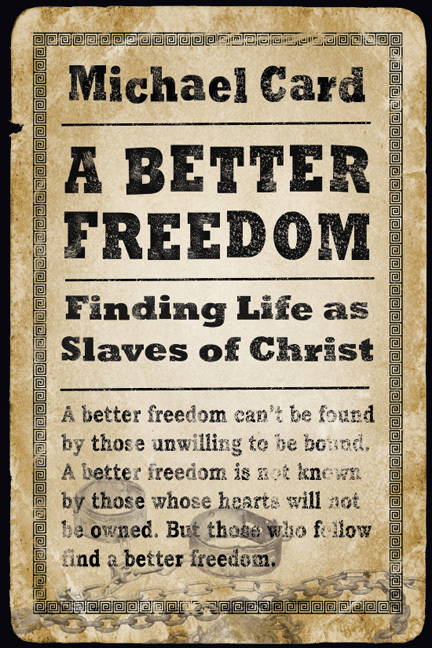 Jesus will expand on it in his parables and incarnate it in his own life. This small three-letter word, חסד, seems to always be there when the door is open from one life to another, when the unexpected and undeserved gift of one's life is offered with no strings attached, when inexpressible acts of adoption, forgiveness, and courage occur that leave us speechless.